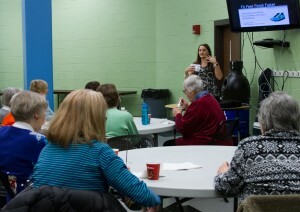 Each month our Older Adult Fitness program hosts Coffee Talk, featuring free coffee, snacks, and presentations on various topics hosted by members of Bowling Green State University or the Bowling Green community. This month’s Coffee Talk featured a presentation by Dr. Angie Goodman, DPM of Northwest Ohio Orthopedics and Sports Medicine located in Bowling Green. Participants learned about different types of orthopedic issues and the best treatment and preventive measures to take in order to assure their feet are healthy enough to support an active lifestyle. Coffee Talk monthly sessions resume in February 2018. For upcoming topics and dates, or other program information please visit our website. Motorists can help make the roads safer for motorcyclists by taking some simple precautions. Typically, motorcyclists are more inclined to take to the road on weekends, meaning it is even more important to stay alert and be extra cautious. Allow ample space for the motorcyclist to maneuver and react if necessary; always follow three or more seconds behind. Never attempt to share the lane with a motorcycle. Motorcycles can be heard to see; look for them by double checking your mirrors and blind spots before switching to another lane of traffic. Always signal before changing lanes or merging with traffic; this allows motorcyclists time to anticipate your movement and find a safe lane position. If a turn signal is on, wait to be sure the rider is going to turn before you proceed; it may not be self-canceling and the motorcyclist may have forgotten to turn it off. Remember, safety is a shared responsibility –– do your part. To learn more traffic safety tips visit the Safe Communities website. Distracted driving is always a problem, but combining motorcyclists and distracted drivers can be fatal. While riding a motorcycle, it is critical to stay aware and vigilant of your surroundings always. Motorcycles can quickly get caught in a motorist’s blind spot because they are smaller than most vehicles. Since they may be hard to see, it is even more important to stay alert and look twice. 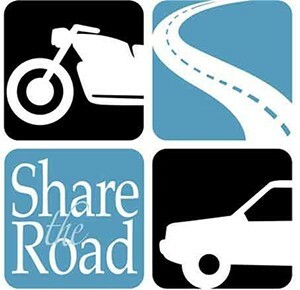 Distracted driving also poses a serious threat to motorcyclists. Reaction time is delayed a few seconds when texting and driving or messing with anything in the vehicle. This delayed reaction contributes to a larger risk of fatal collision with a motorcycle. There are many suggestions to decrease the risk of fatal motorcycle collisions. One method is to complete a motorcycle safety course. Wood County and the state of Ohio do not require extra safety courses for motorcyclists, but Safe Communities of Wood County highly recommends taking one. The course will teach you about the state traffic safety laws that apply to motorcycles, how to avoid unsafe situations, and how to respond to emergency situations on a motorcycle. Course instructors will also provide tips on motorcycle maintenance. You will even have a chance to try out your new skills in a controlled environment. For registration and more information: http://www.motorcycle.ohio.gov/. Finally, we recommend always watching the weather for adverse driving conditions and wearing the proper protection gear at all times. The weather is getting nice, and the active older adults participating in our Water Exercise Training (WET) are shaking off the cold at Andrews Pool in the Student Recreation Center. The Department of Recreation and Wellness is proud to be partnering with the Healthways SilverSneackers® Fitness program to offer a variety of activities designed especially for older adults. Participants are building muscular endurance and joint flexibility in our WET class, and learning breathing exercises and different meditation styles in our Gentle Chair Yoga class. The ever changing Bowling Green weather does not stop our members from getting in their daily exercise, Older Adult Fitness participants are also enjoying walks around the track at the Perry Filed House, a swimming during open pool hours, along with Pickleball with friends. Exercise has a variety of health benefits including help in improving your balance, managing and improving diseases and helping to reduce feelings of depression. Take advantage of these specially designed classes and activities, best of all if you are a SilverSneakers member, all of these activities are at no charge to you. We look forward to seeing you at the next class. 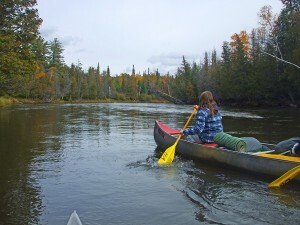 Linda here with a reminder to check out upcoming trips the Outdoor Program has scheduled. Nice weather is just around the corner. 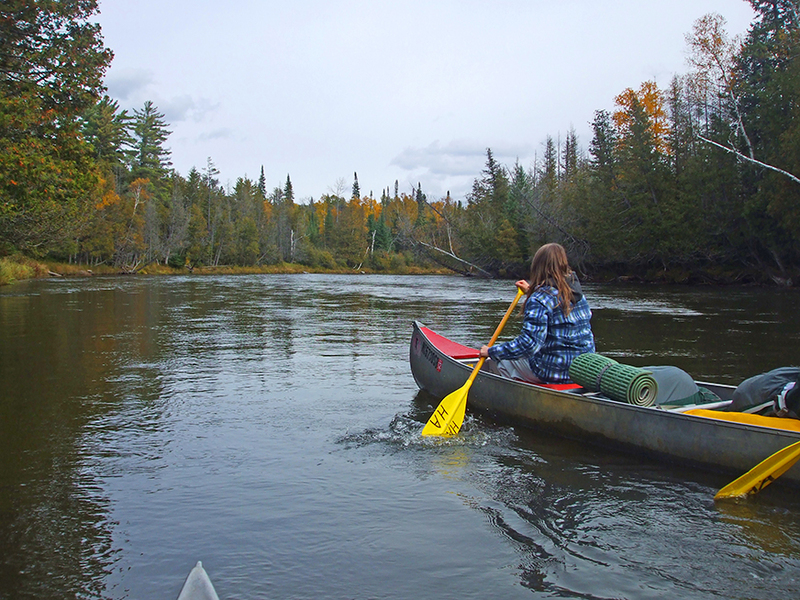 Caving, canoeing and climbing are only a few of the adventures the Outdoor Program has planned. Looking for something a little less adventurous? Go out and smell the flowers with a Day Hike at Secor Metropark. Registration deadlines are approaching fast. Head to the Trips page for details on these and any other outings. See you outside!